My London is the first in a series of travel guides written by people who actually live and work in the cities they are writing about. 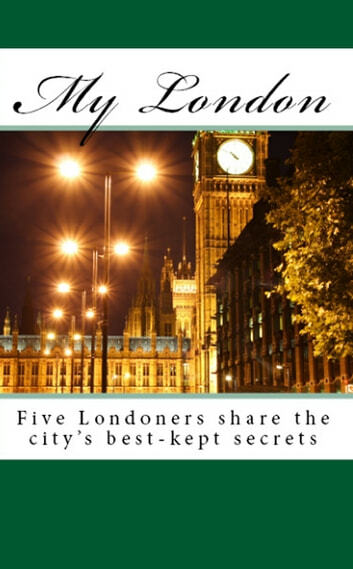 This first guide features insight from five very different Londoners. They each have their own take on what makes London tick. From family days out to luxurious shopping trips, afternoon teas to wild, late night parties, our writers cover it all.